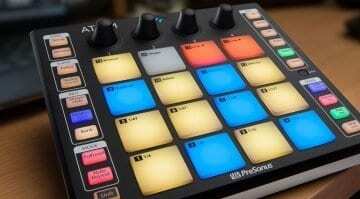 Fancy dreaming up a MIDI controller? 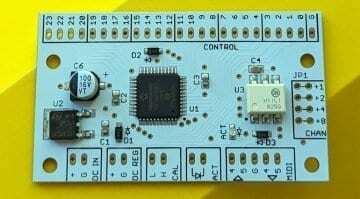 The Highly Liquid MIDI CPU could be the heart of your ideal controller. 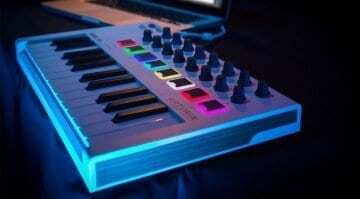 All you have to is solder on the knobs and faders and tell it what you want it to do. 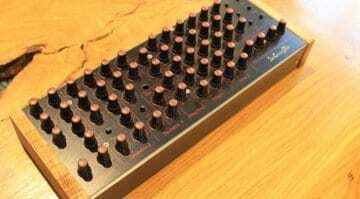 Last night's leak foretold this morning's announcement of a new and updated Octatrack MKII. 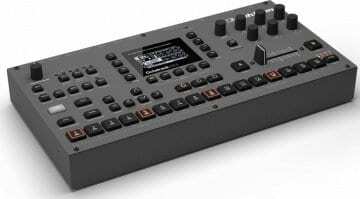 Seems like it might be more cosmetic than anything else and Elektron say it won't come with Overbridge. 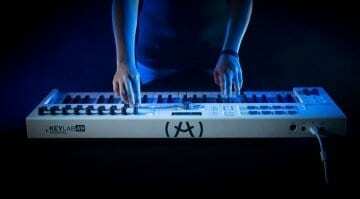 Arturia come up with two new MIDI controllers that look a lot like everyone else's but come stacked with 5000 sounds of Analog Lab 2 integration.